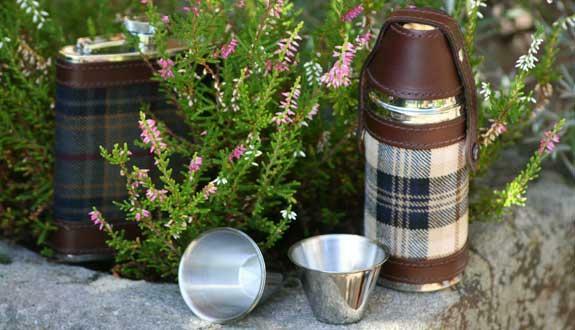 Our extensive range of products is specifically intended to incorporate your own design, logo or tartan. Your design can be developed into a single item of merchandise, a wide variety of accessories or a full scale collection. Ability to source products depending on your requirements. Small quantity orders catered for. Ease and speed of replacement orders.